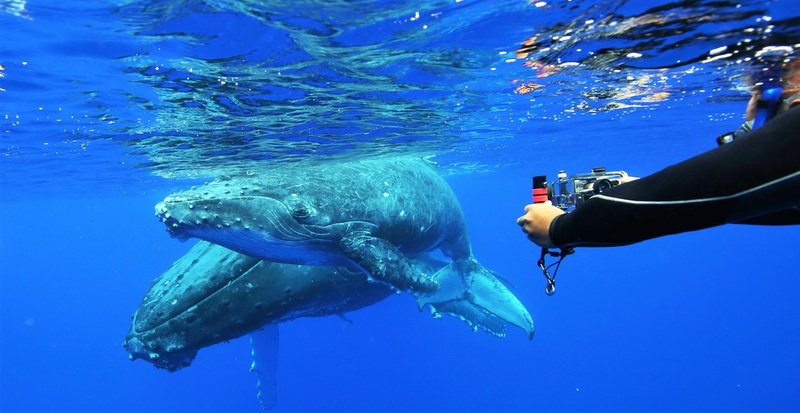 Whales can be encountered in many ways. Mothers with their calves, mothers with escorting males, single males and groups of males. Each day can bring a new encounter. Listen to the males singing and watch them breach clear of the water to impress a possible mate. Swim with gigantic females as they attend their newly born calves. 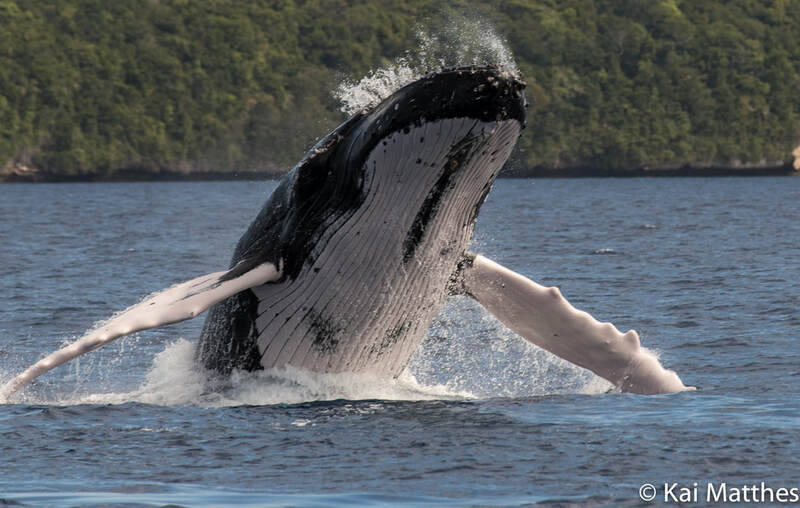 The Humpbacks of Vava'u offer many and varied opportunities to swim with whales.